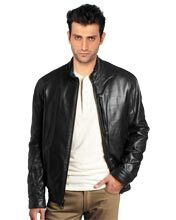 Get a new style in leather jacket to change your look to a peppy one. No doubt, Leather jacket with concealed chest pouch will be the best one to pick up from the recent collection. 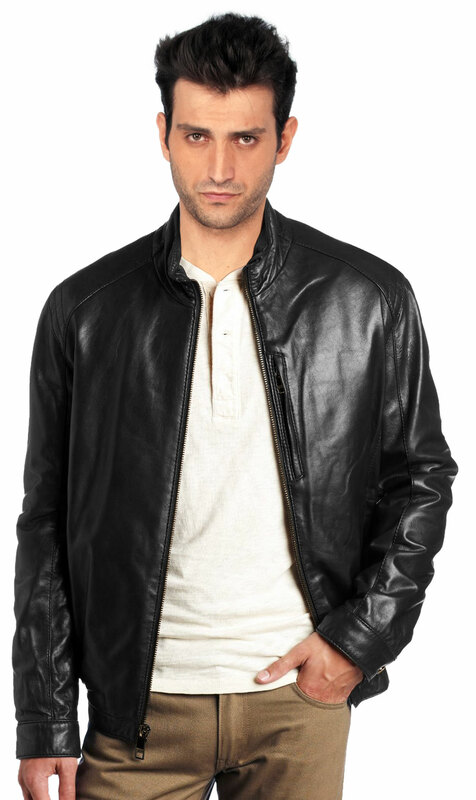 This leather jacket is the best ones when it comes to casual outfit all you need to do is to team up the leather jacket with all the best outfits that pop out from your vault.